INFINITE's Sunggyu has been cast in an army musical. He's confirmed to be appearing in 'Shinheung Military School' (title pending), where actors Ji Chang Wook and Kang Ha Neul are already cast in. The actors cast in the musical will start practicing starting in July. 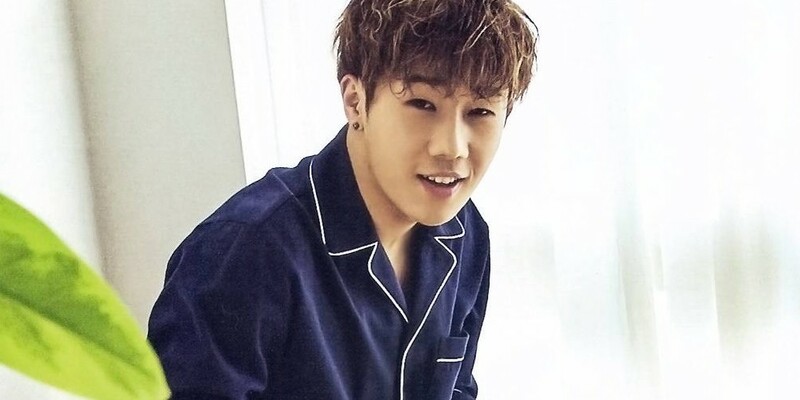 Sunggyu has been enlisted since May, and has been in various musicals such as 'In the Heights', 'All Shook Up', 'Dracula', and more. The musical will play 19 times in September.